Banks, own your NFC payment app! With Antelop’s mobile payment application, your customers can make contactless payments using their Android NFC mobile phone. 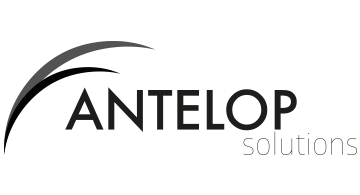 Software not Saas: As an expert in HCE, Antelop makes in-house integration easy. Your mobile banking app becomes your payment app. You are independent from tech giants and have complete control over your customer relationship. A proven-solution: Antelop already provides its cutting-edge solution to several major card issuers. Security: Antelop is the only solution on the market with a Visa security compliance for a HCE mobile payment application.